Top ten qualifiers turn it up to 11! The full event schedule for the 2017 Liqui-Moly Bathurst 12 Hour has published, confirming a revised and expanded qualifying format that will include the Pirelli Top-10 Shootout on Saturday afternoon. 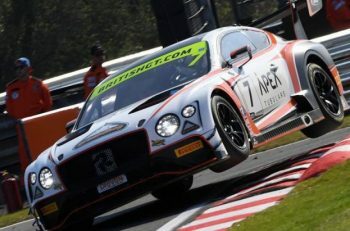 The three-days at Mount Panorama will see the Bathurst 12 Hour contenders with more than three hours of practice time on Friday, including 30 minutes of stand-alone running for non-seeded drivers that morning, before an all-in session immediately afterwards. 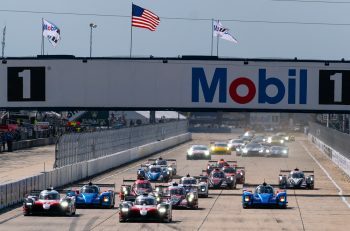 Following an additional one-hour practice session on Saturday morning, the revised qualifying format will see a one-hour qualifying session for all runners commence at 10:40am. That session will be immediately followed by a stand-alone 20-minute session for Class A (GT3) vehicles only, which will help set the 10 runners for the Pirelli Shootout that afternoon. 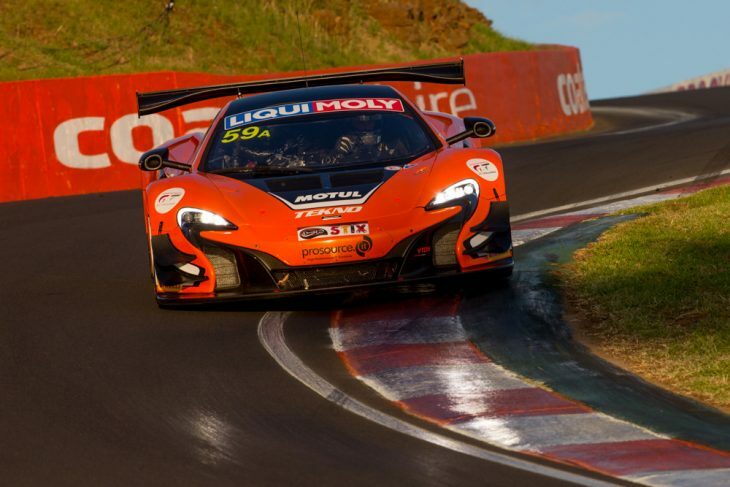 The top 10 runners will then take to the track in reverse order just after 3:30pm on Saturday for one magic lap against the clock to set the first five rows in the first ever Bathurst 12 Hour Pirelli Shootout. 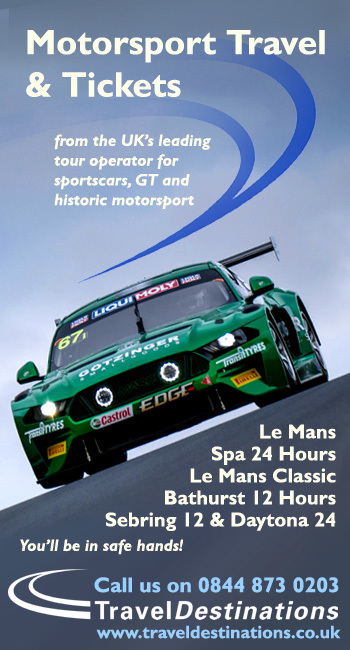 Pit exit opens at 5:30am on Sunday morning prior to the Liqui-Moly Bathurst 12 Hour commencing at 5:45am. Outside of the Liqui-Moly Bathurst 12 Hour itself, a packed three-day program includes three support categories: Improved Production and Combined Sedans will each tackle three 10-lap races while the opening round of the Radical Australia Cup will be contested over a pair of 15-lap races on Saturday.